Grow Your Practice. Join ADAM! Are you seeking professional development opportunities or wanting to tap into the knowledge of other dermatology practice professionals? 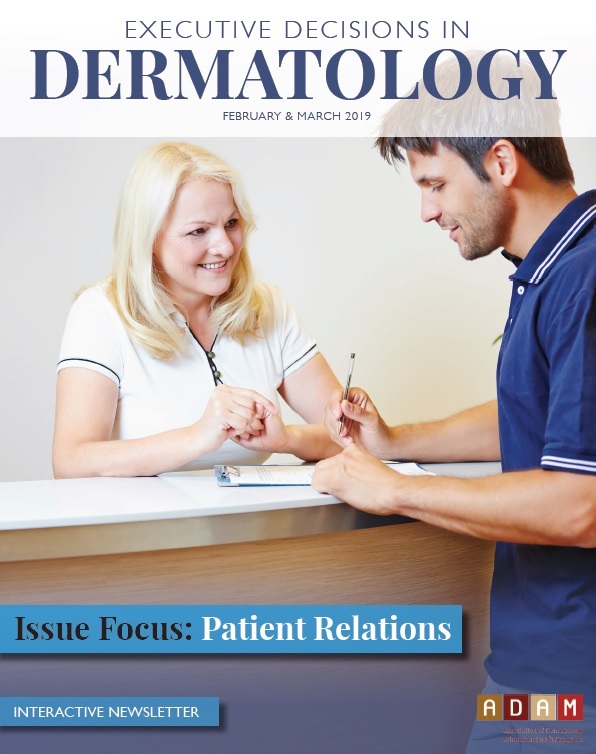 Then, consider joining the Association of Dermatology Administrators & Managers (ADAM), the only national organization dedicated to dermatology administrative professionals. 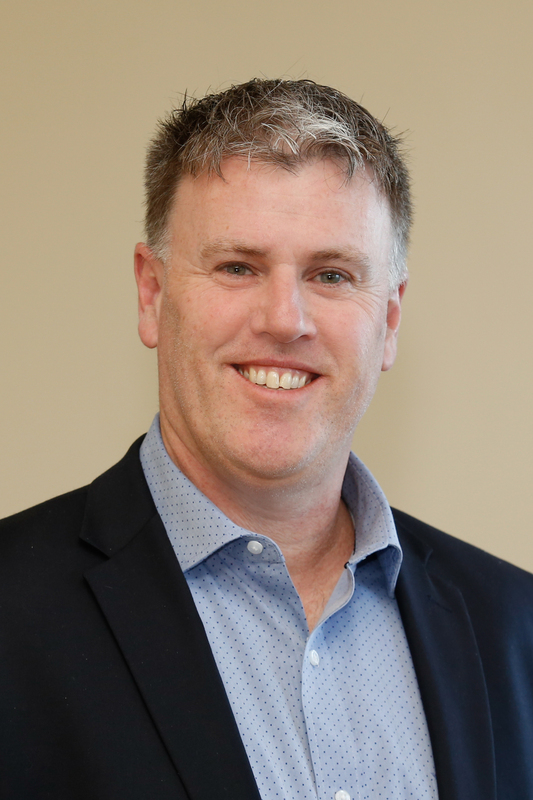 ADAM’s members represent administrators, practice managers, attorneys, accountants and physicians in private, group and academic practice. This strong network enables members the ability to tap into best practices and learn from other leaders in dermatology practice management. Education. Members receive discounted registration fees for all ADAM conferences and webinars. These events provide valuable, practical education that relates to issues dermatology practice administrators and managers encounter everyday. Networking. Expand your network of professional connections through educational events and members only access to the ADAM LinkedIn Group. Also, connect with other members locally or regionally by accessing the ADAM Member Directory. Intelligence. ADAM resources such as the bi-monthly newsletter, Executive Decisions in Dermatology, and our weekly news brief, ADAM Intel, offer timely information and advice related to coding, legal issues, legislative activities, and other relevant topics. For a complete list of all the valuable benefits of ADAM membership follow this link. Follow this link to join now! 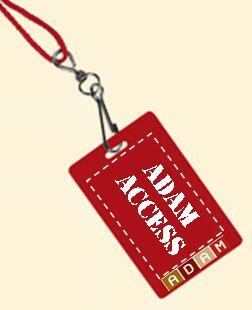 Should you have any questions about ADAM membership, please contact [email protected] or call 866.480.3573.